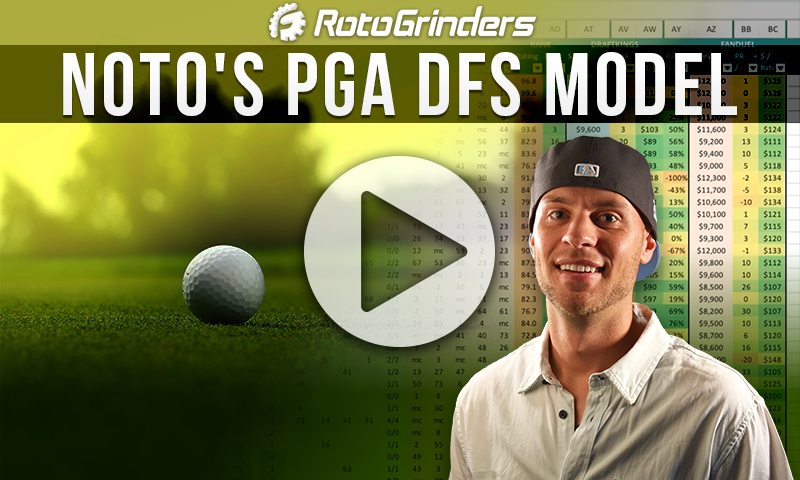 It’s a letdown week by default after Tiger’s big win at the Masters but we shouldn’t let that get us completely down. 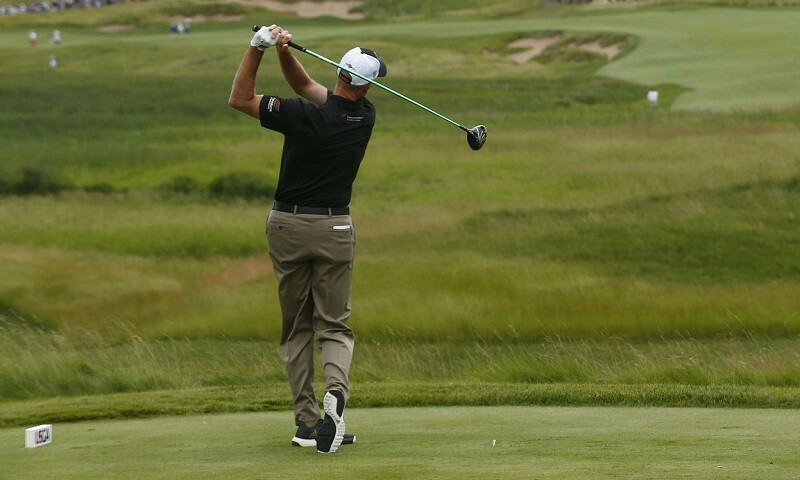 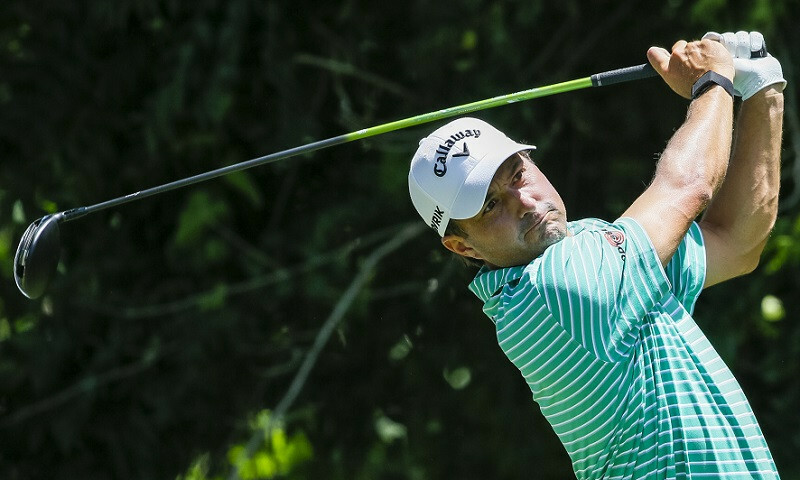 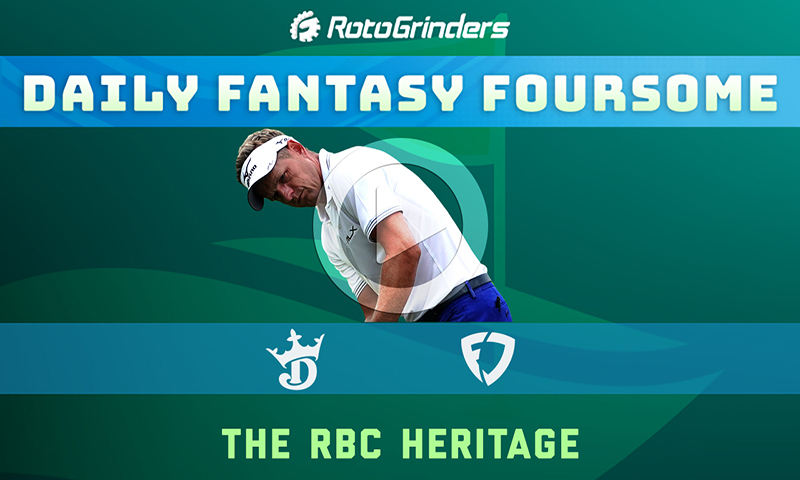 We have another great DFS slate on hand as a surprisingly strong field heads to Hilton Head Island for the RBC Heritage. 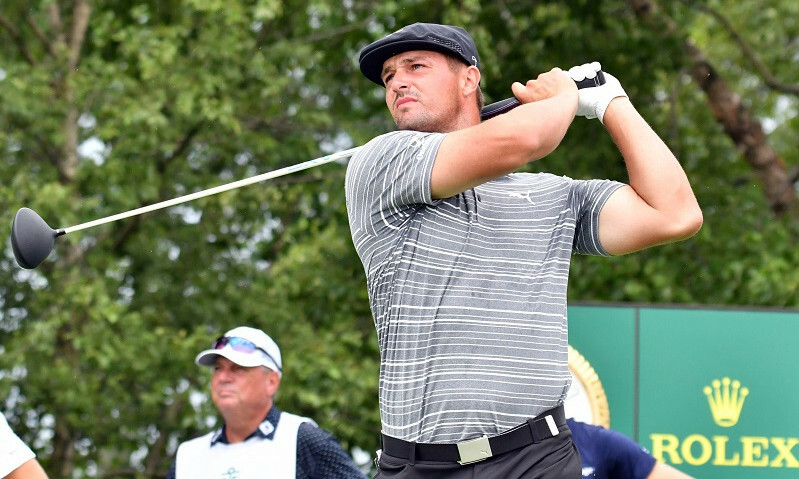 The course looks a little lusher than usual which may help the bigger hitters more but overall this is still a position-based course where distance is not heavily rewarded.